Climate change is a real threat and not only here in the United Kingdom. Using toxin free building materials is therefore the first choice for the environmental and grandchildren concerned citizens. Team with us and get access to our extended network of building professionals who are already going the path towards a low carbon society.  Bright Forest is the general importer for NUR-HOLZ into the United Kingdom. 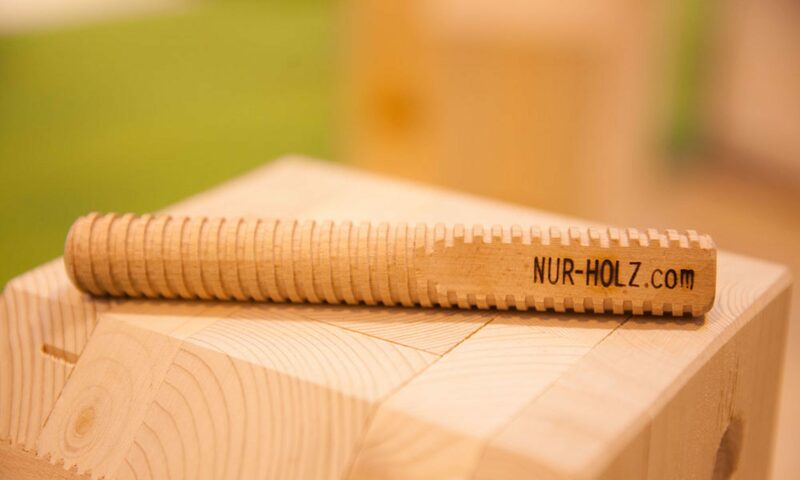 Have a look at the realised NUR-HOLZ projects, learn more about us or contact us for any questions.